Handgun shooting has never been easier. Now practice or train on multiple designs. 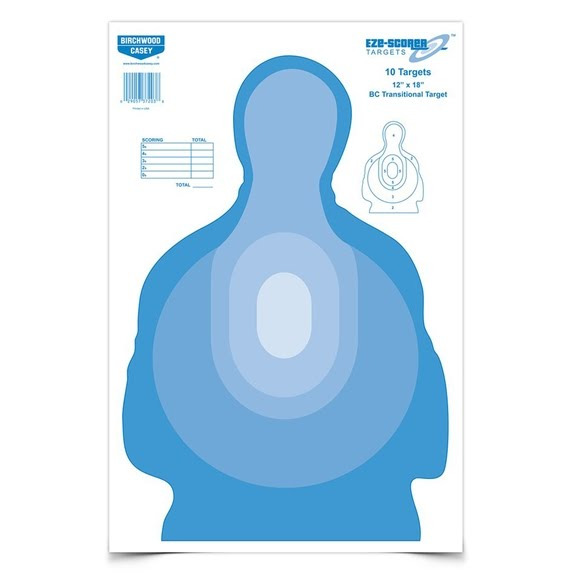 These Birchwood Casey 12" x 18" formats work great at practical training distances.